Ali teaches safe and fun boxing to his clients, also to fitness enthusiast who simply want to use boxing as a tool to improve confidence and increase body toning. He offers personal training for clients who are interested in running long distance,weight loss, core stability and muscle building. 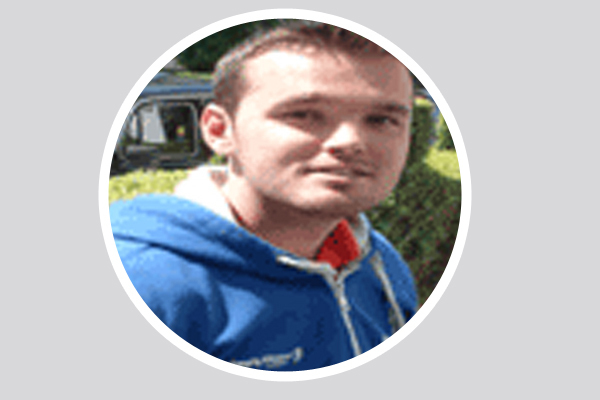 His physiotherapy team are highly qualified in dealing with sport injuries. Following his degree in exercise science and health, he set up simply fitness London and helped achieve results for clients over the last 5 years. 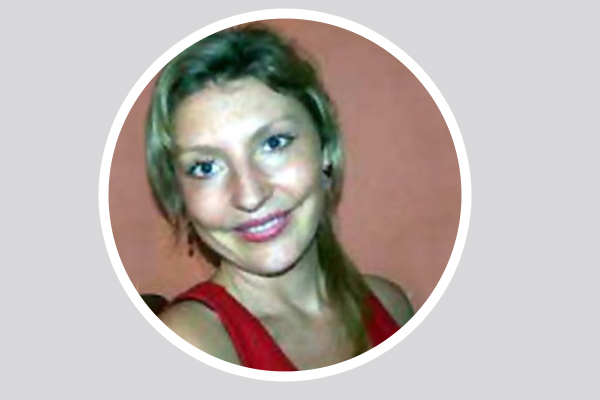 As well as being an experienced personal trainer Dominique is also our principle Sports Massage Therapist. 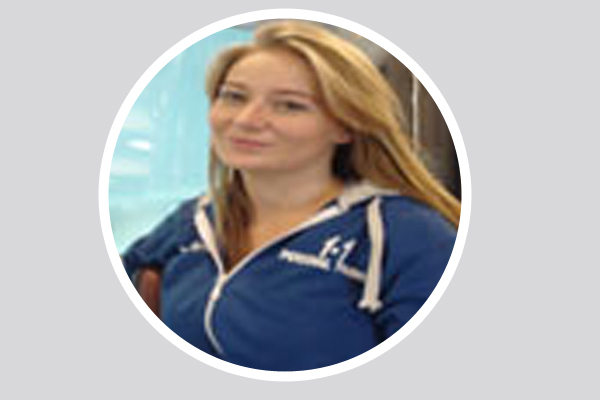 She has gained wide knowledge and experience of rehabilitation techniques from working with a variety of clients at the Camden Leisure Centre. This experience combined with her additional fitness courses gives her an excellent background for offering a comprehensive, scientific personal training service to all her clients. However, Dominque specialises in working with senior clients, particularly those who require targeted rehabilitation and GP referral. Dominique’s is currently Simply Fitness London’s rehab specialist. She also specializes in weight loss and postural correction exercises. Neds wealth of personal training experience combined with his clinical physiology background has made him the perfect candidate for a senior trainer position within Benefit.After completing his BSc in Sport Science, Ned embarked on a club based personal training career, which lead him to the heights of winning Cannon’s health club team member of the year 2003, and becoming a Master trainer for Holmes Place (therefore, educating other personal trainers). 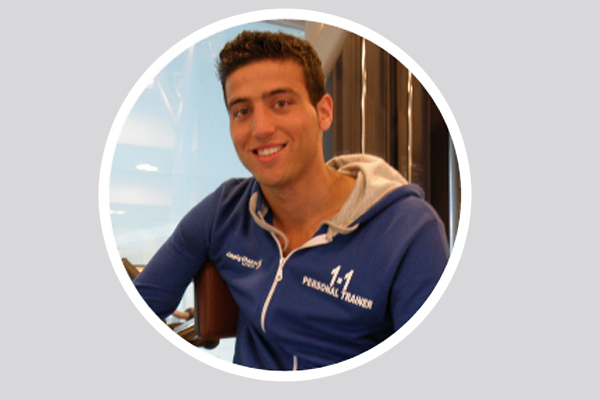 Ned is currently Simply Fitness London’s senior personal trainers. He also specializes in muscle toning and building and Core stability exercises. Claire Jamieson studied theatre and dance before going on to train as a bodywork and movement therapist, aromatherapy masseuse and yoga teacher. A founder member of the Talia group and centre for aromatherapy, massage, movement therapy, ken eyerman and keldenkist techniques she went on to create the "abodyworks"company teaching yoga within large organisations.